It is already tomorrow! 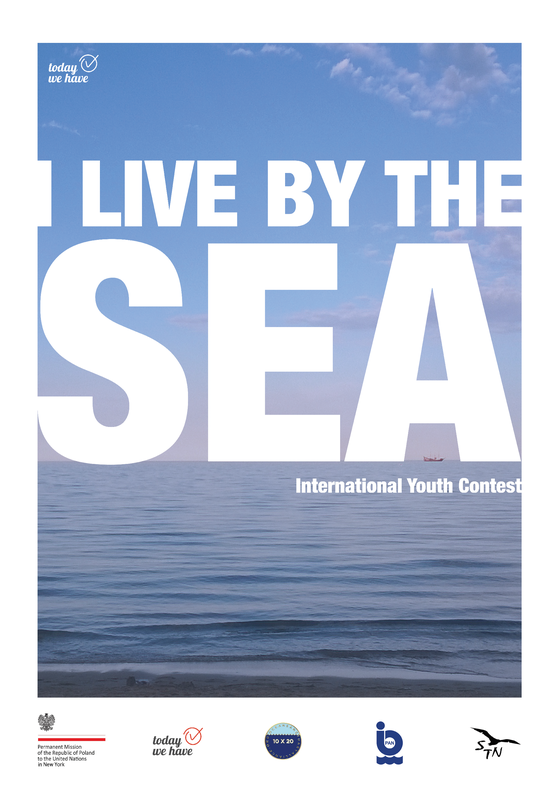 The I live by the Sea Contest results will be announced. We selected top 30 pictures and 15 best stories.